This workshop was to provide refresher training to those nurses who had completed a certificate, postgraduate diploma or diploma in eye care and who had been trained by FHF New Zealand in 2014 or before. This was the first refresher training and was an opportunity to update participants over a three-day course. There were nine participants from six islands. The graduates were all updated on the latest techniques and had the opportunity to practice their clinical and non-clinical skills. 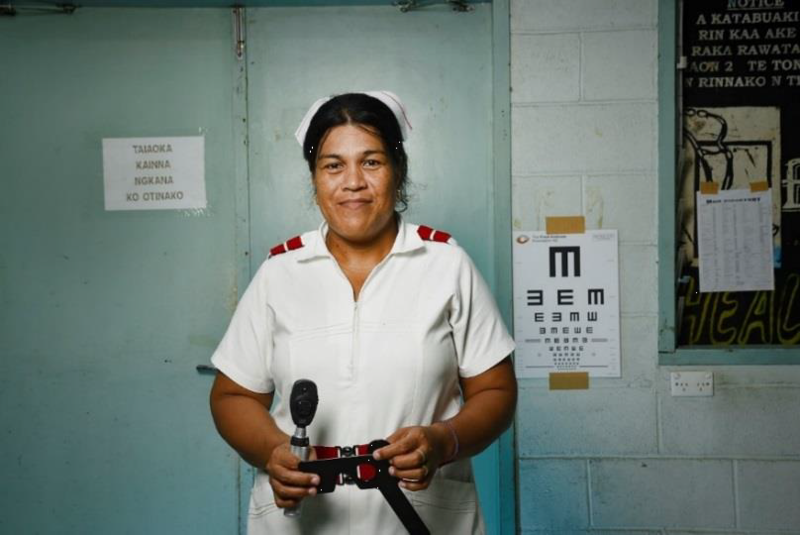 Part of the training gave the graduates tools to help strengthen the work of community eye care workers. The national eye survey in 2014 showed that cataract was the main cause of preventable blindness and some communities had a marked higher level of cataract than others, a main contributing factor being distance from the eye health facility and lack of knowledge or awareness about cataract surgery. 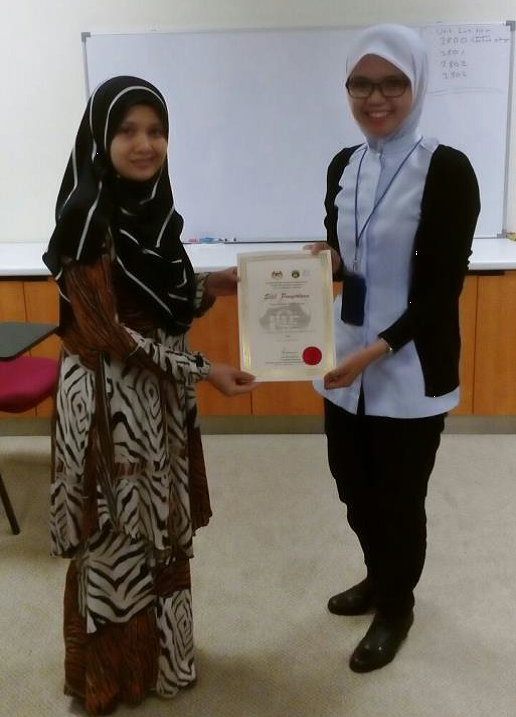 To address this the Ministry of Health developed a training programme for primary eye care providers in the more remote regions of Malaysia, twinned with this training programme for junior surgeons in cataract surgery to develop their skills and confidence by providing direct supervision from a certified trainer.